In Canada, winter comes fast and strong; the need to bundle up quickly often takes precedence over looking one’s best. 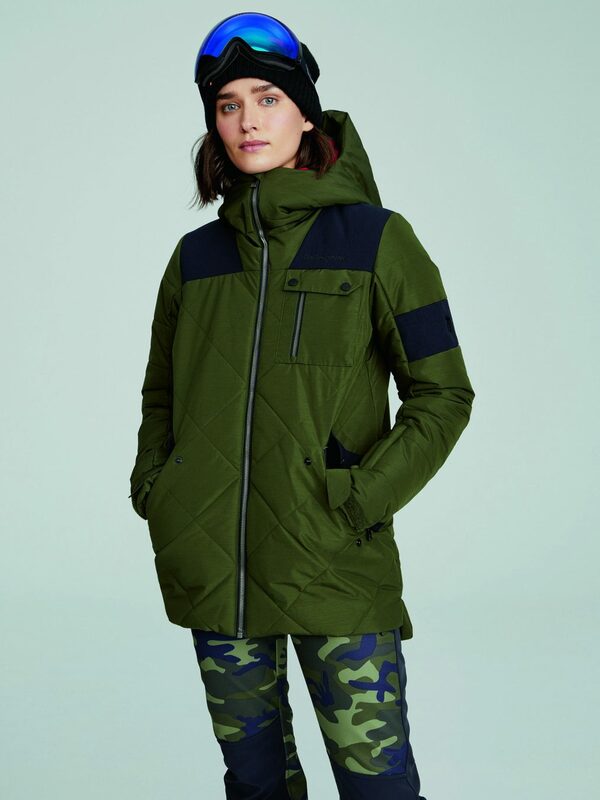 But ever-trendy Sweden knows a thing or two about dressing cool while staying warm, and that’s why Peak Performance outdoor utility gear and sportswear company has found such a welcoming home in the Great White North—especially for those who want to go beyond the more famous luxury choices for their outerwear. 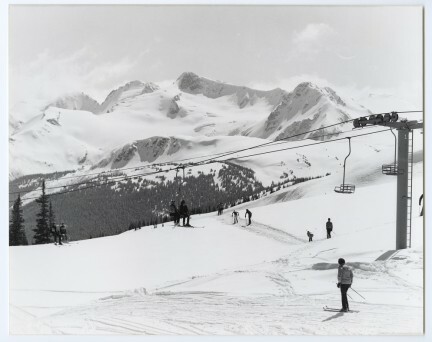 Launched in the Swedish mountain village of Åre in 1986, Peak Performance provides contemporary attire for all weather patterns, be that on the ski hills of Blackcomb or among the rainy trails of the North Shore Mountains. It also dresses the urbanite, with quintessential Scandi style (modern, minimal) found throughout the entire line. 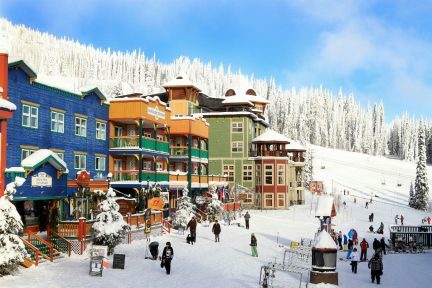 Its Fall/Winter 2018 collection, inclusive of four separate themes (Ski, Active, Sportswear, Urban), is available at the flagship West Coast location in Whistler Village, but also at the additional 81 boutique shops and retailers across Canada. 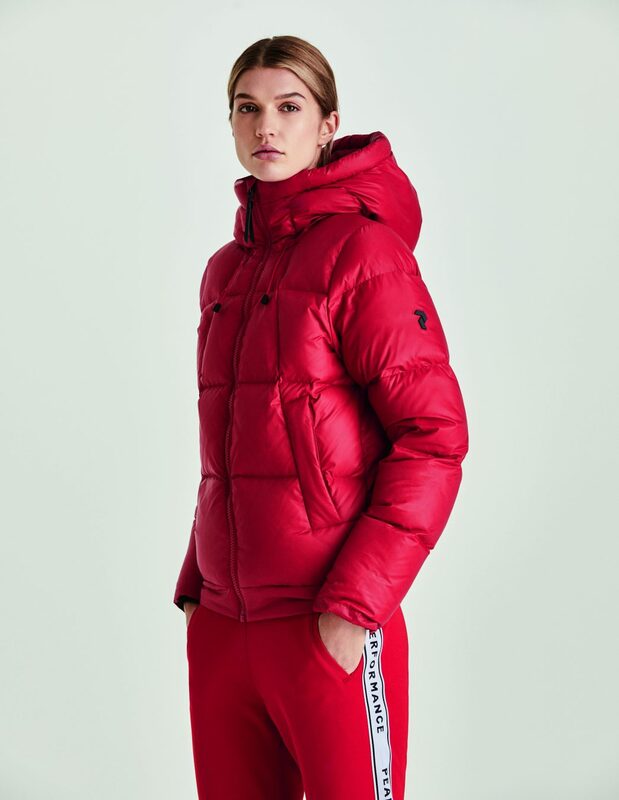 Items among the Ski section include the perfectly relevant women’s Teton jacket and pants in a block-coloured fuchsia and red print. For the guys, a three-layer Gravity jacket that is made in incredible block colours of yellow and cedar green also proves to be windproof and waterproof, yet delicate. 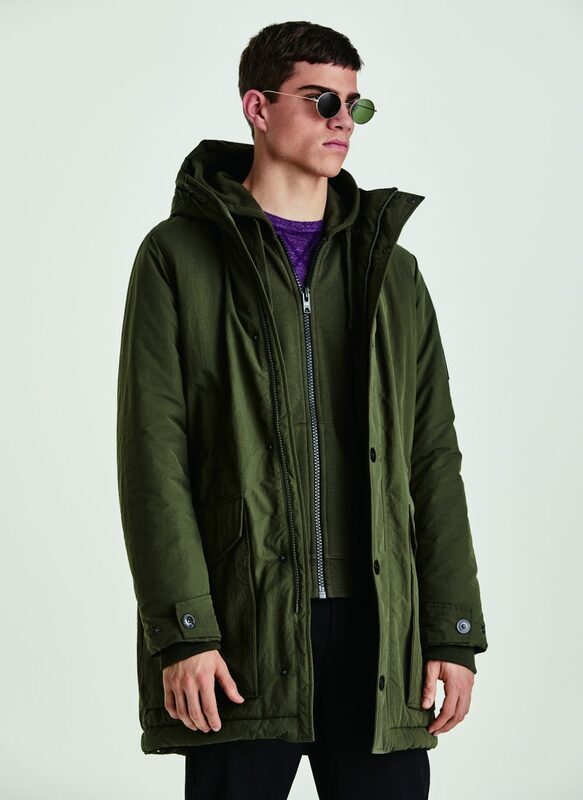 Men are further spoiled with the Typhon J parka, which stands out as a daily piece to wear to the office or on a Sunday hike, with button closures similar to beloved Scandinavian raincoats like Stutterheim and Rains. All Peak Performance down jackets are made with ethically-sourced Allied Feather & Down for extra warmth, and Pertex and Gore-Tex technologies keep adventurers dry. The brand aims to be 100 per cent sustainable by 2020, and currently uses up to 37 per cent recycled polyester and 70 per cent of what is considered Better Cotton (an initiative to improve global cotton production). 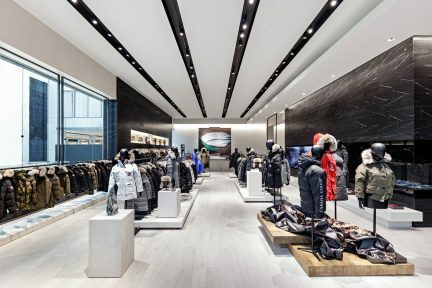 The brand’s eco initiative is supported by new Canadian country manager Christopher Clementoni, who made the move from Adidas and speaks today from inside the Peak Performance Whistler location. His current favourite product is the Frost Dry Down Hood Jacket from the Active line, which presents a technology exclusive to Peak. “I highly recommend it as a city jacket,” he says, as a traditional Swedish fika (snack and coffee break) is served at the store. “For a lack of a better term, it looks dope as hell.” The Frost is the company’s first waterproof down jacket on the market. 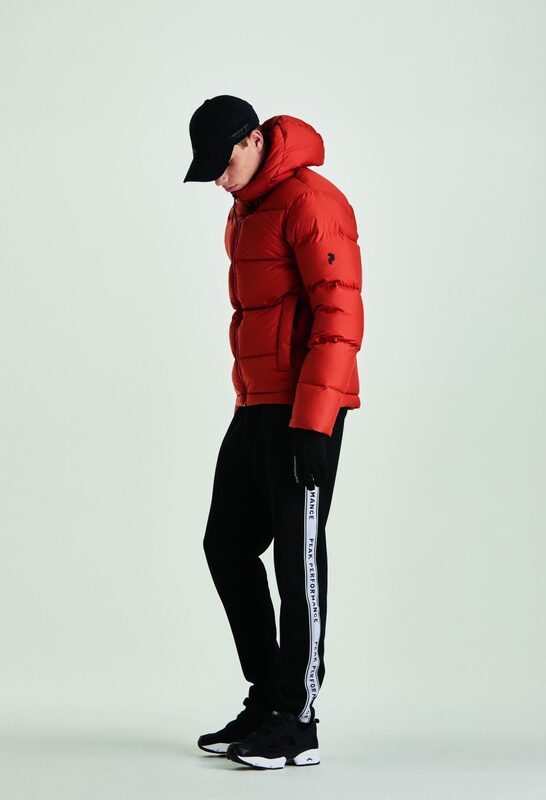 It merges the shell-like quilted outer layer with an insulating fleece lining, with the seams cut down by 80 per cent compared to previous styles, meaning no water will penetrate the skin, says Clementoni. “It’s not shimmery, it’s not shiny, so it’s for the guys wanting to buy into that puffer look,” he adds. “This is just a full matte. 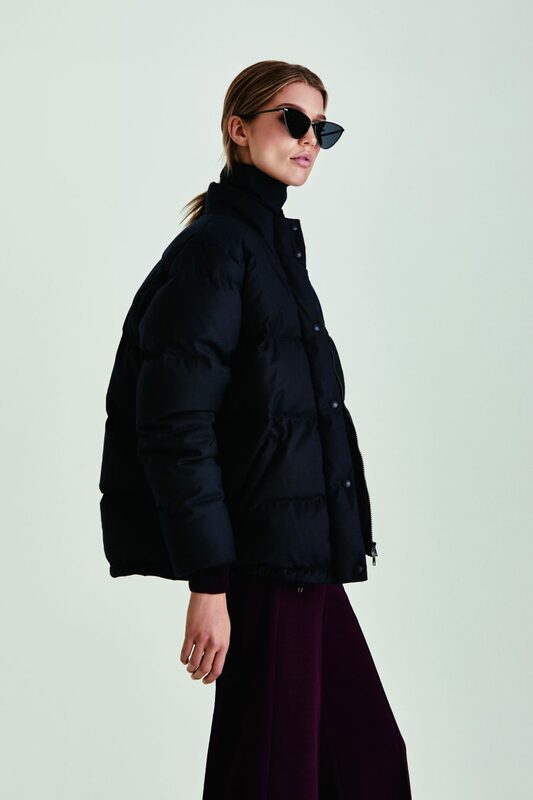 So, it’s way cooler.” And for women there is also Stella Jacket, which fits perfectly into the current super-puff trend. The oversized wardrobe statement is insulated with duck down and comes in a heavenly dust pink, but also in black. 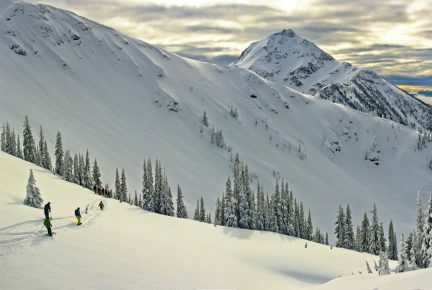 For the cool factor and for the practicality, Peak Performance satisfies all needs for even the coldest, darkest, wettest, meanest of Canadian winters. And looks not half-bad doing it, either.